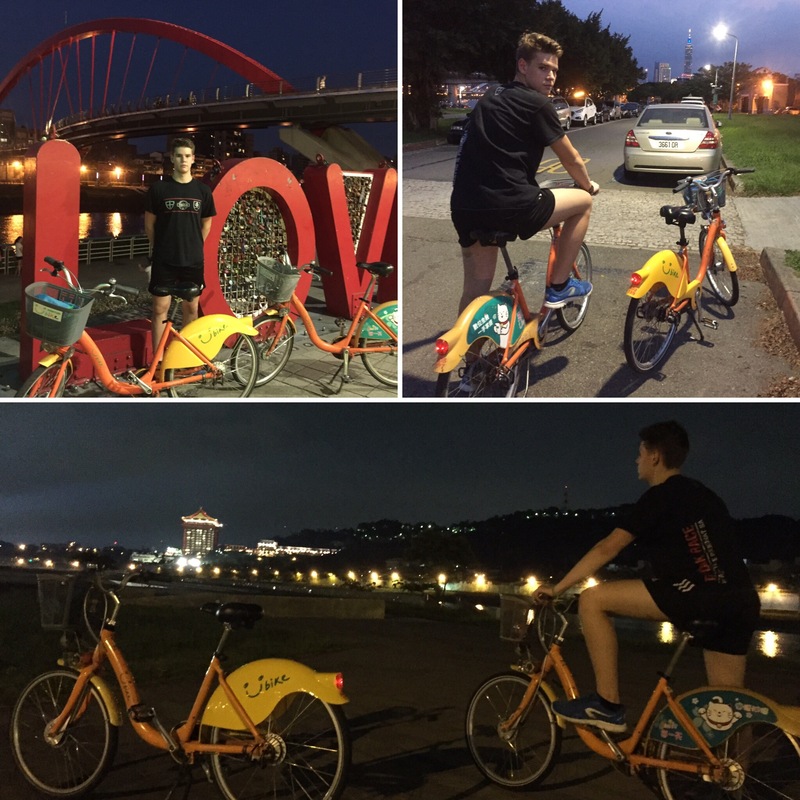 Matúš and I riding Ubike stroll to Taipei beautiful riverside in Saturday afternoon. 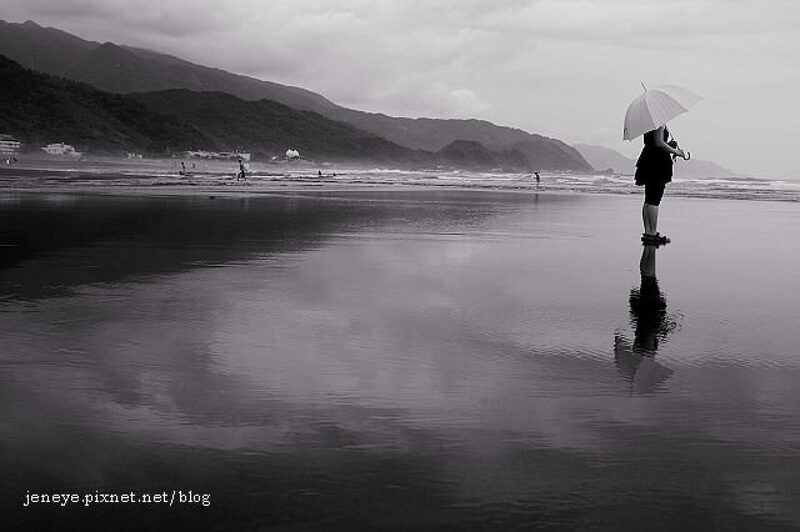 The sky is getting dark, the tourists are not too much, maybe is hot weather. Sometimes riding fast, sometimes riding a slow, there is no feeling of coming in autumn.